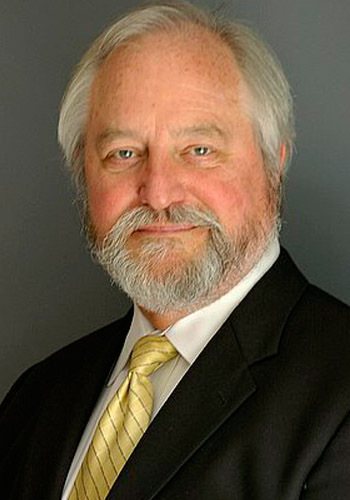 F. Carlton King Jr. - Mediator based in Atlanta, Georgia. If you’d like a list of available dates for Carlton King, please submit a request below. You will hear back directly from Carlton's assistant, Lauryn Hall. F. Carlton King, Jr., Esq. is an experienced mediator and arbitrator who has handled cases in many substantive areas of practice. His 37 years as an active trial lawyer -- representing individuals and multinational corporations, plaintiffs and defendants, in both federal and state courts in many states -- provide him with insight into the wide array of legal and practical issues that usually impact settlement.